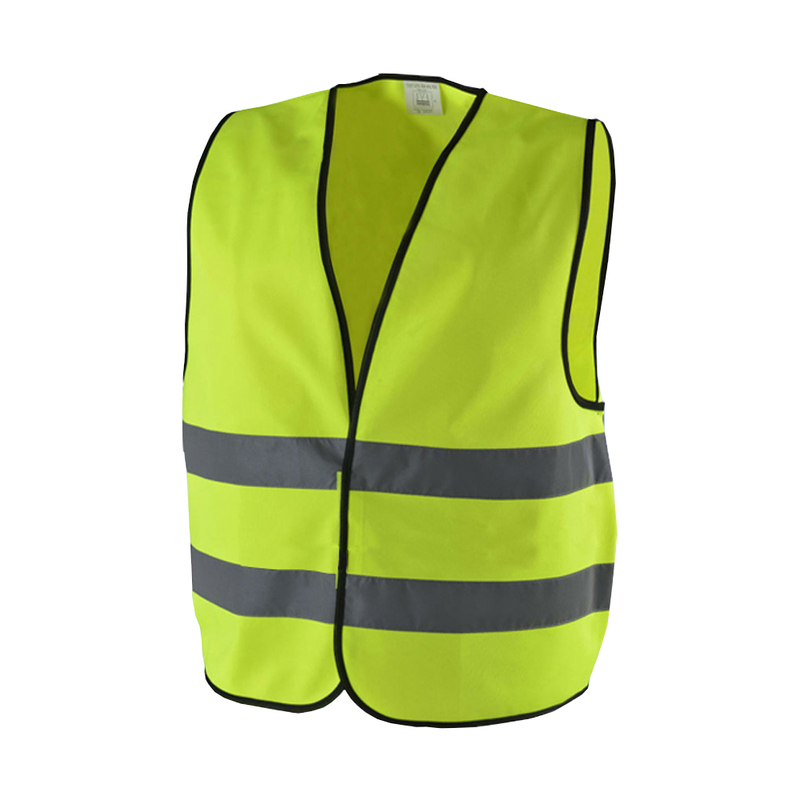 Safety Reflective Jacket for Human Safety is made of 120g low stretch yarn&high brightness reflective strips or 170T polyester&high brightness reflective strips. The size of Safety Vest can make your customized. This style of Reflective Jack is with two reflective strips. The back of the popular safety vest is without reflective strips. The Logo in the normal safety jacket can make chest or back as per your request. This style of drive safety vest is with pocket, if you need not, It is no problem. Other design of customized safety vest is welcome. 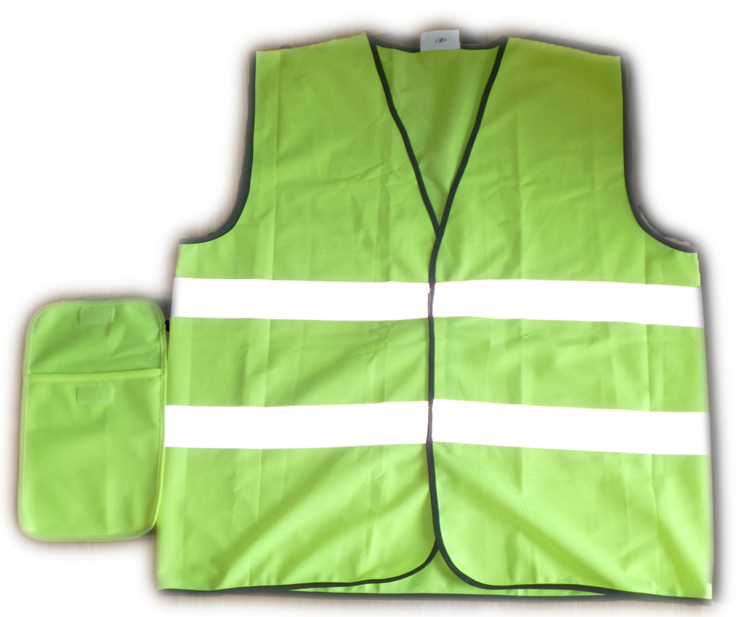 Looking for ideal Safety Reflective Jacket Manufacturer & supplier ? We have a wide selection at great prices to help you get creative. 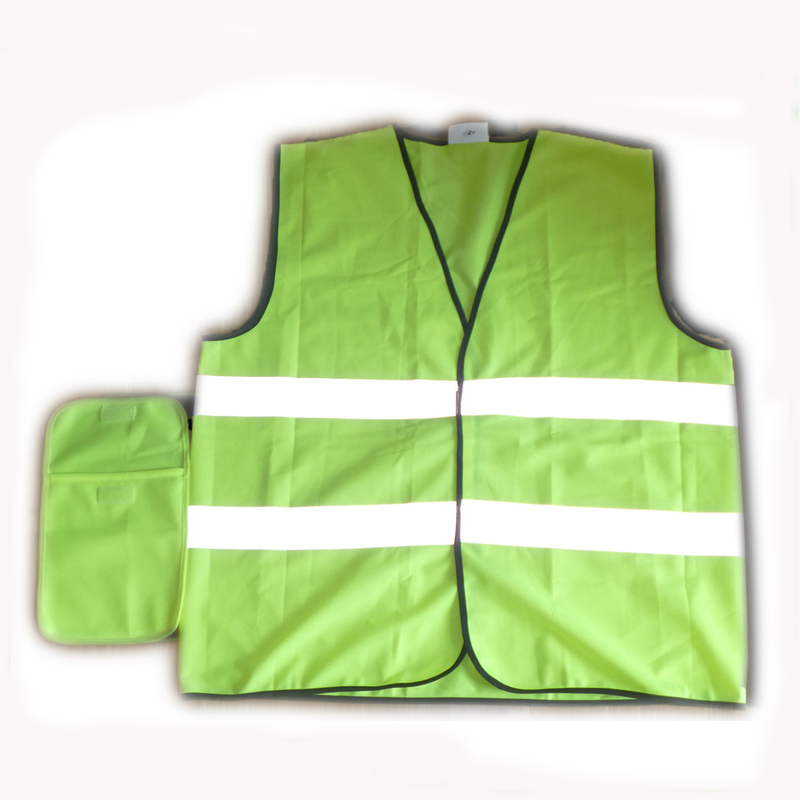 All the Human Safety Vest are quality guaranteed. We are China Origin Factory of Safety Vest for Worker. If you have any question, please feel free to contact us.